Samsung's Top of the line smartphone was recognized by GSMA as an innovative flagship device in Best Mobile Handsets and Devices category. The Galaxy S7 edge was recognized by the GSMA as “Best Smartphone 2016” in the Best Mobile Handsets and Devices category at the annual Global Mobile Awards at Mobile World Congress 2017. 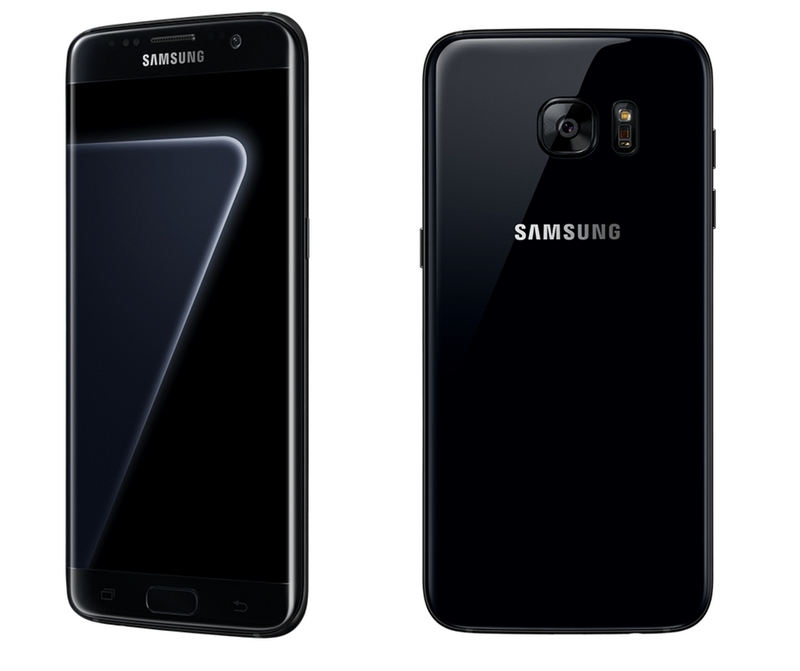 “We are honored to be recognized for our craftsmanship in design and innovation with the Galaxy S7 edge... This award is a testament to our constant pursuit of excellence as we continue to exceed consumers’ expectations through revolutionary mobile technology.” - Junho Park, Vice President of Global Product Strategy, Mobile Communications Business at Samsung Electronics. This is a big nomination and win for Samsung as a whole, despite the fact that they ran into tragic mishap since the introduction of Note7. 2017 should be a big year for Samsung and we, cant wait too, as the next level high-end phone unfolds.